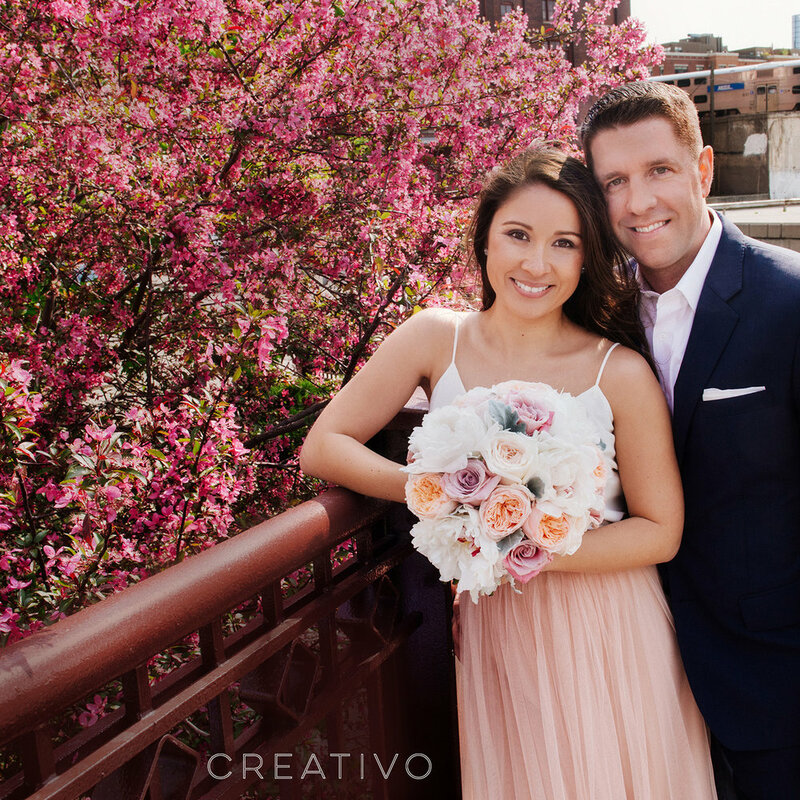 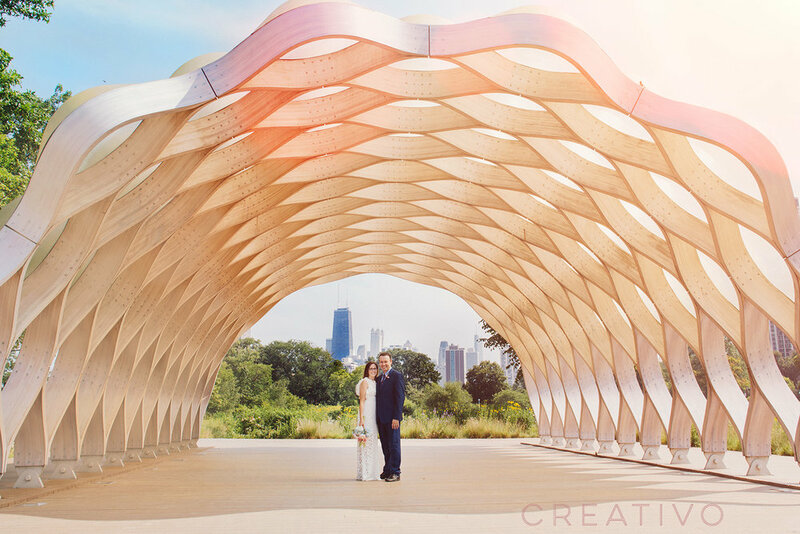 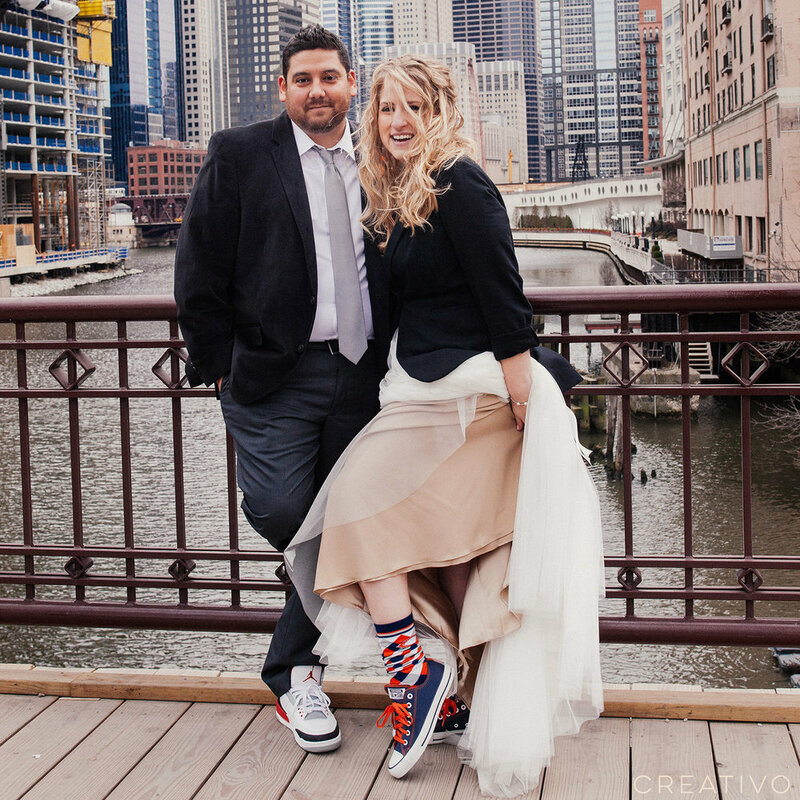 Eunice and Andre celebrated their elopement, with their parents in attendance, at the Caldwell Lily Pool and North Pond Cafe in Lincoln Park. 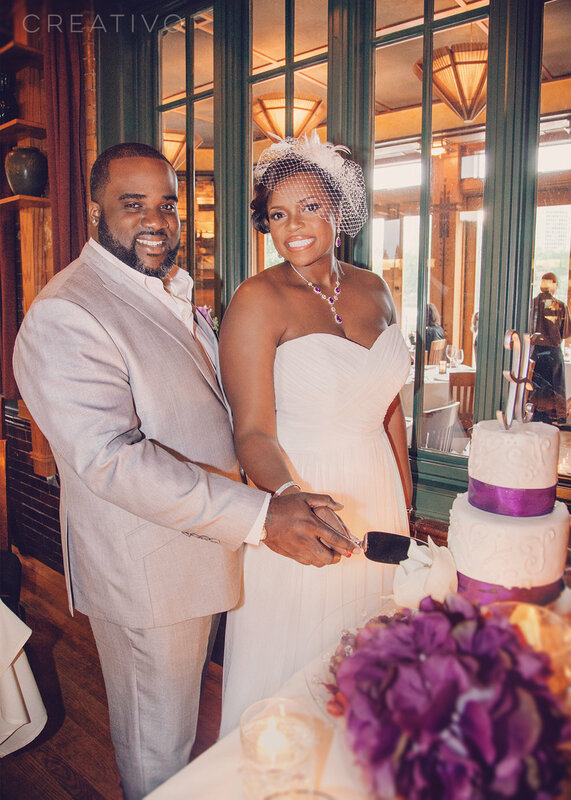 Their summer marriage was highlighted with purple and lavender hues and a romantic garden style. 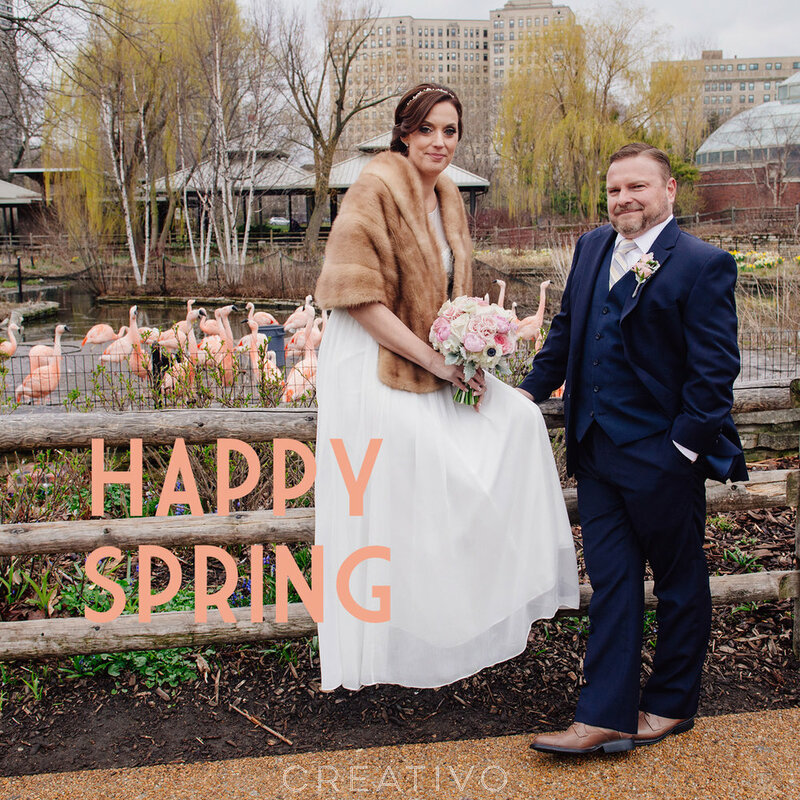 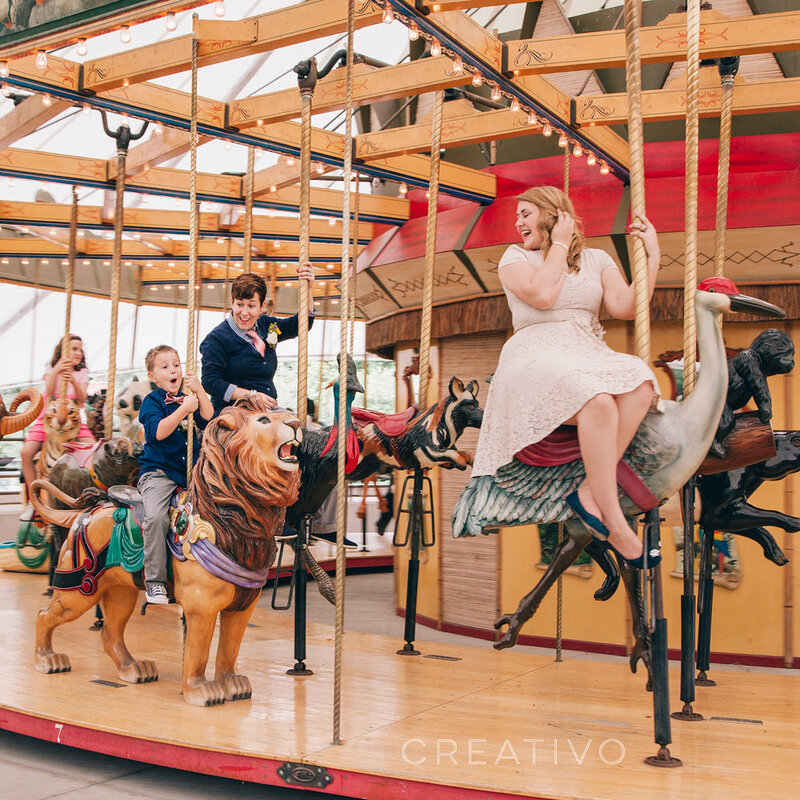 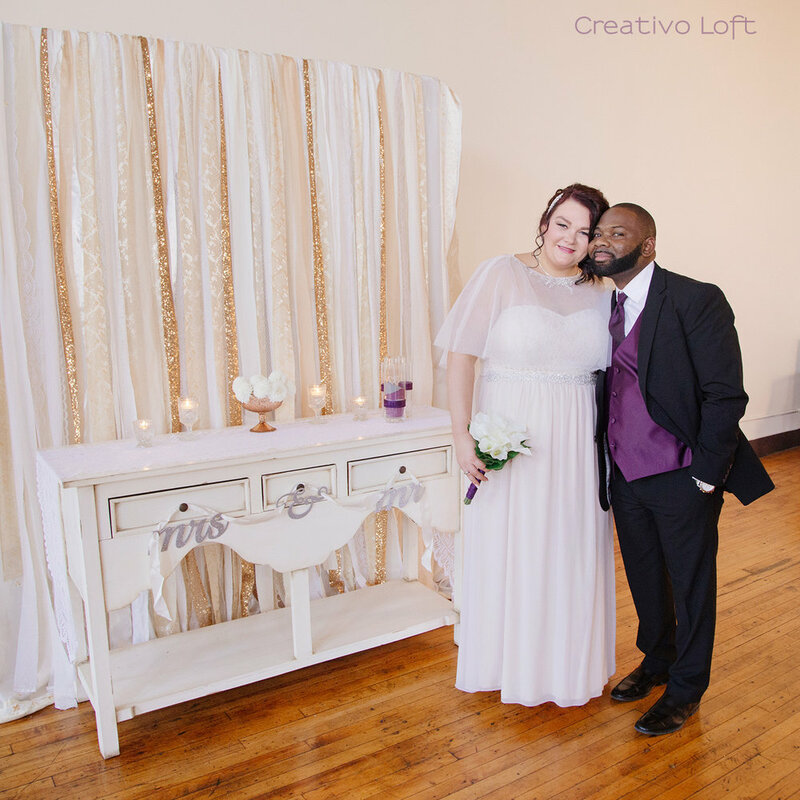 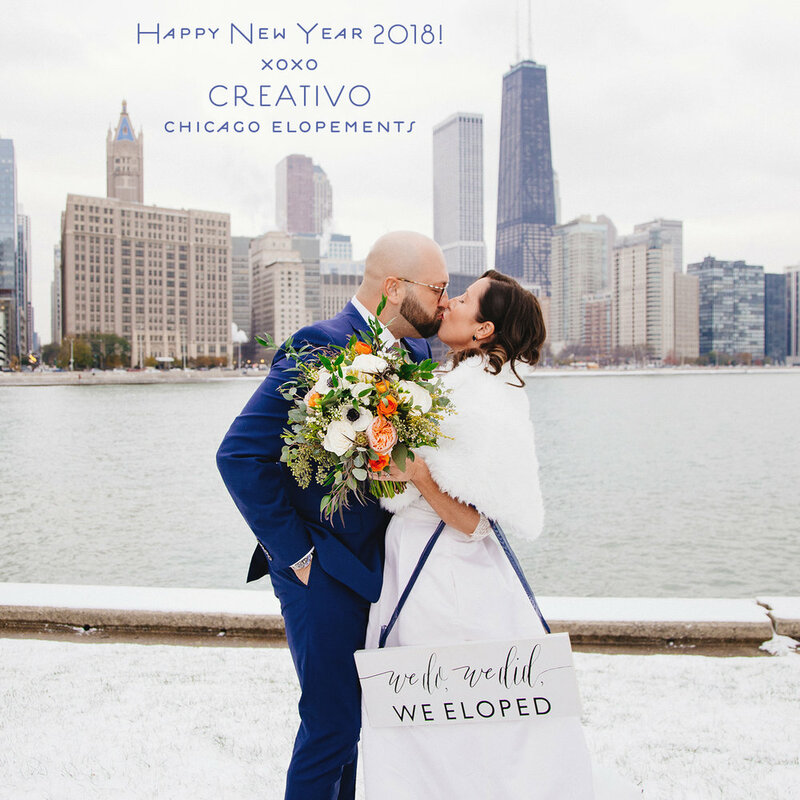 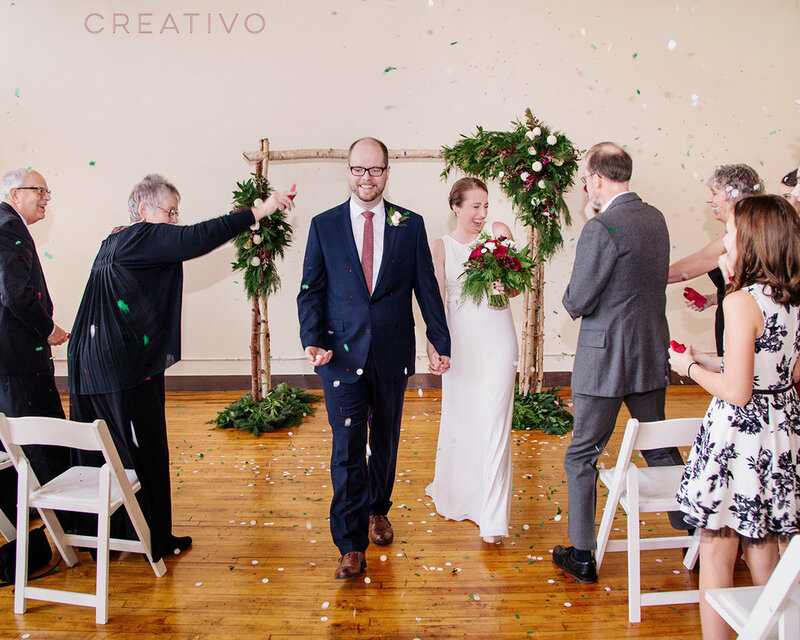 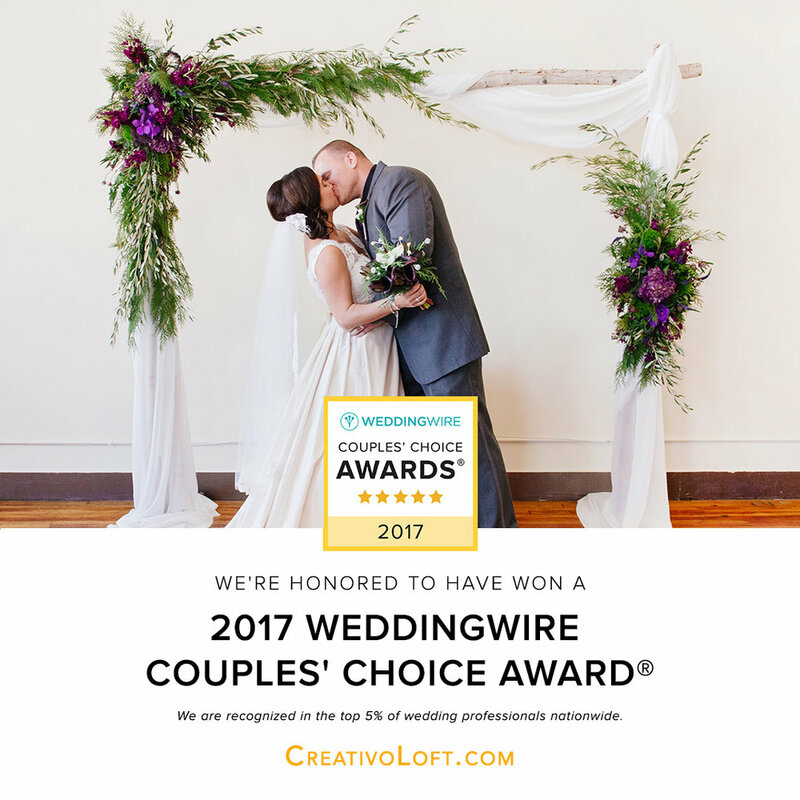 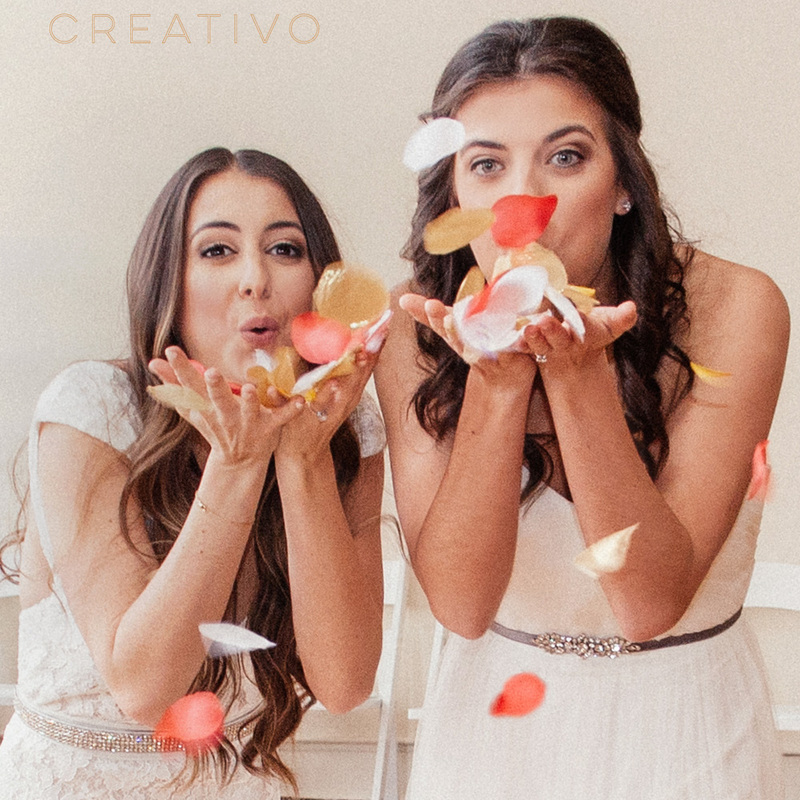 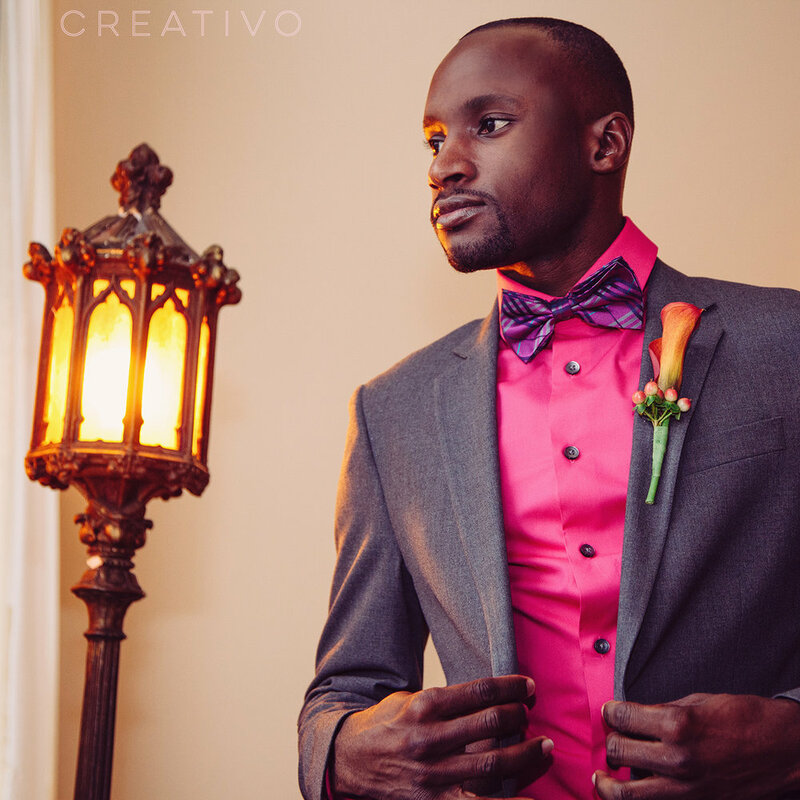 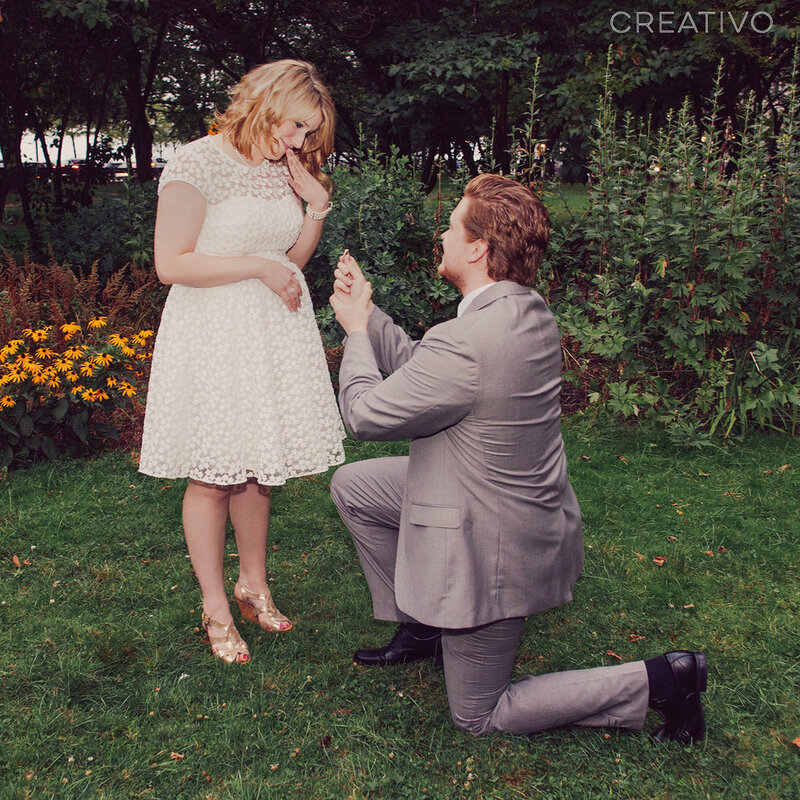 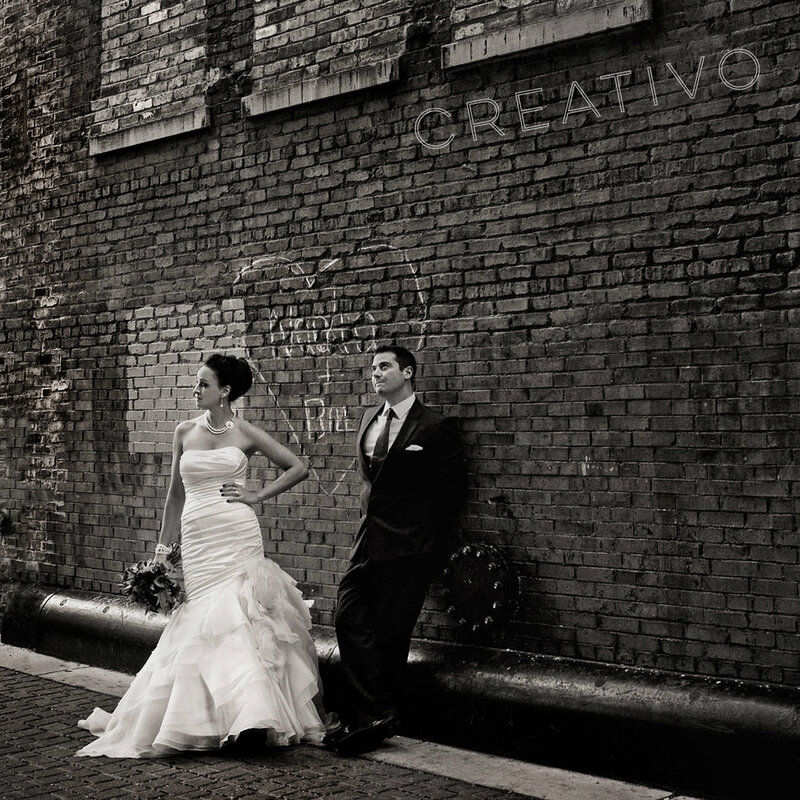 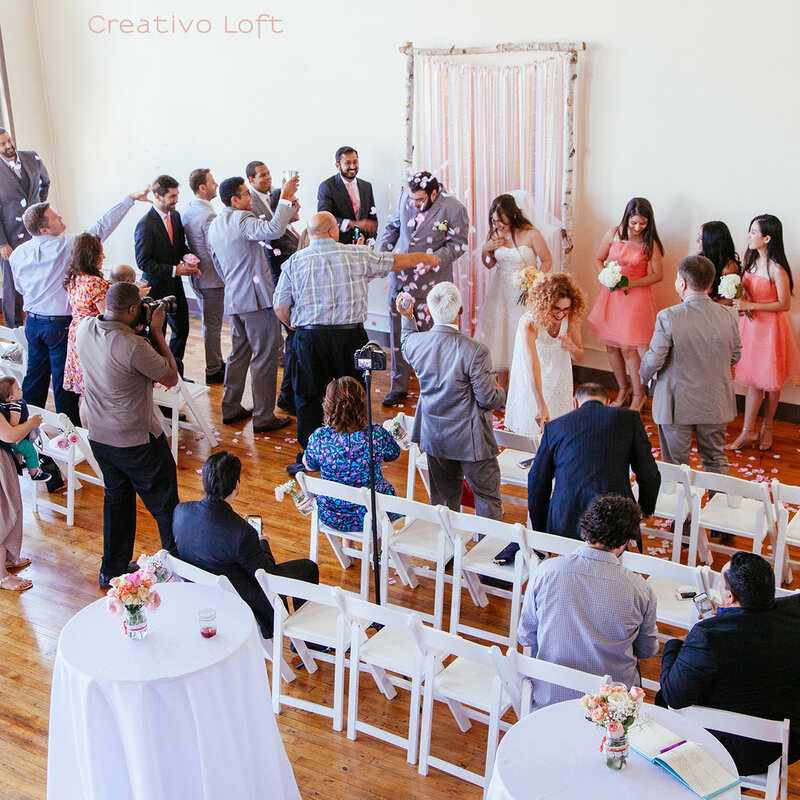 © Wedding Creativo Photography / Creativo Elopements.